Except for warfare, our society does not tolerate machinery that damages the public. In the case of wind projects the non-impacted public has been led to believe that harm done by wind projects is not real and therefore needs no correction. The Minister for Energy, Angus Taylor, is focussed on energy costs. Those matters are discussed in our post: Dealing with Excessive Power Costs. It was noted when Taylor took on the Ministry, that health matters deriving from wind turbines would not be the Minister’s responsibility. This is a pity. 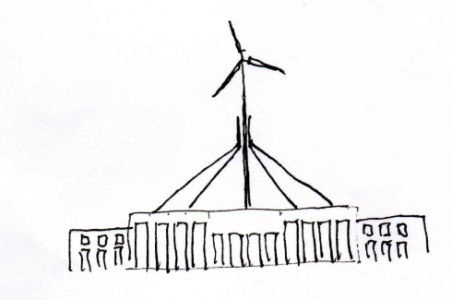 Bernie m Janssen has written a superb book of peoms about how a wind farm impacts on the community.